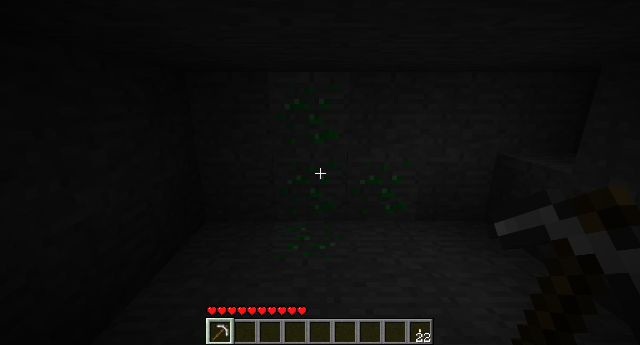 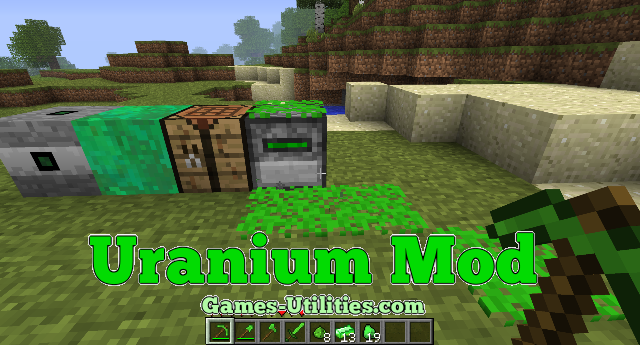 Uranium Mod is now ported to Minecraft. 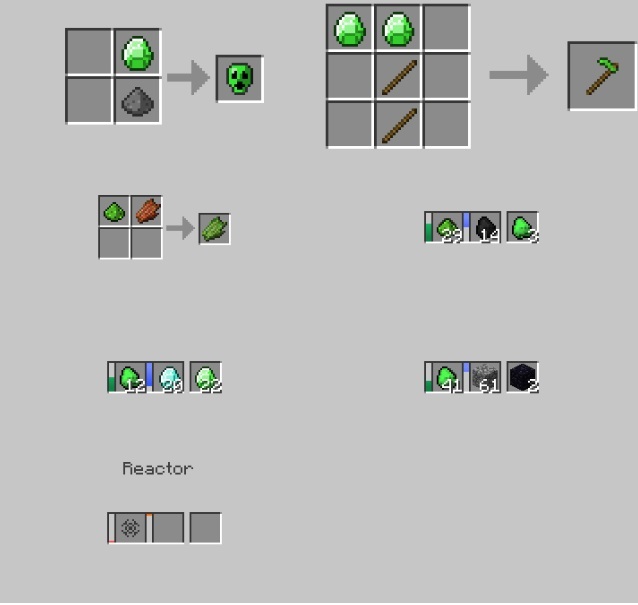 Uranium is a destructive yet fun modification that adds Uranium enriched blocks in Minecraft.You can build your own nuclear base filled with Nuclear Reactors, bombs, gems, tools and much more. 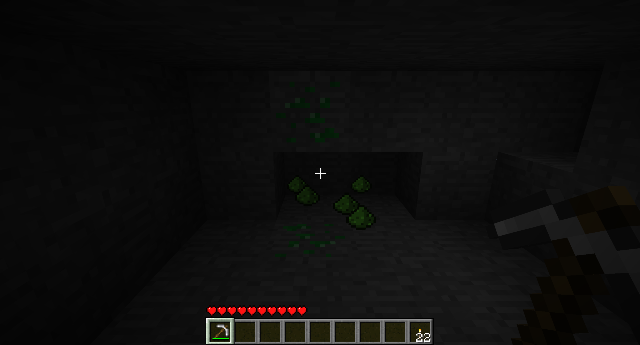 All these things are radioactive, they must be used carefully in your world seed otherwise you might get hurt. 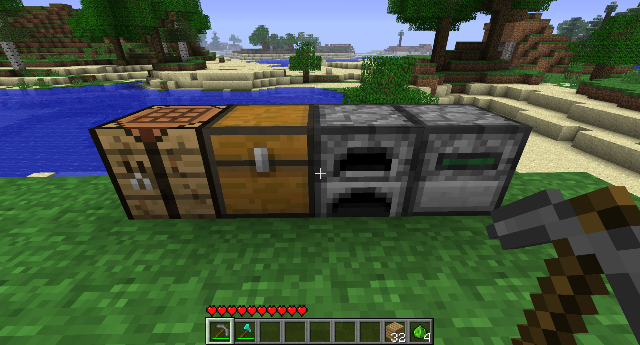 • Download the mod zip file from the link above. 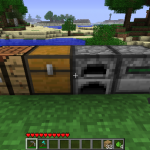 • Press WinKey+R and type %appdata%/.minecraft/bin and press Enter. • Open Minecraft.jar file using WinRAR or some other archive program. 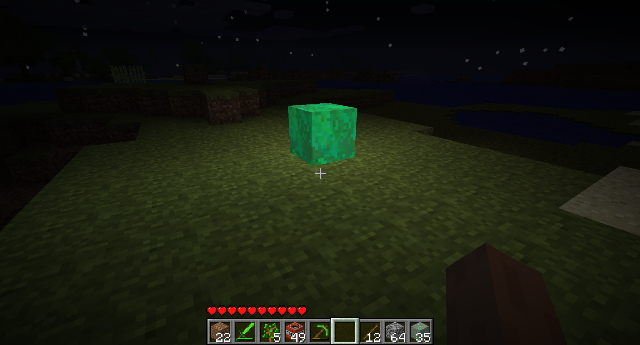 • Open Mod zip file too and Drag/drop its contents to the Jar file. 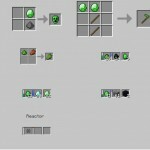 – You must have ModLoader other wise it wont work. 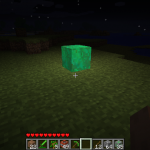 – Backup your world saves before install. 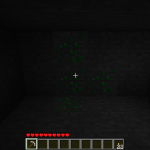 – If you have any suggestions, bug reports, use the official thread of this mod.